This stunning period home is positioned ideally between Lake Wendouree, the Ballarat CBD and Ballarat Central train station. This property offers the ideal lifestyle or investment opportunity with a low maintenance yard and limited maintenance required. The house has features like polished boards, high ceiling and intricate timber work that are typical of the era. 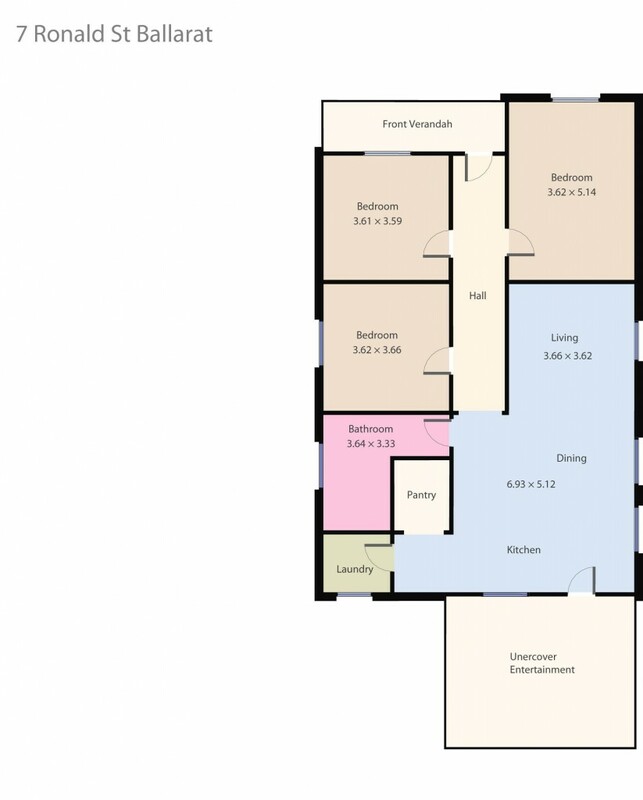 There are three big bedrooms, open plan kitchen, living and meals, big bathroom and laundry. Other features inside include central heating, ceiling fans, large walk in pantry and plenty of storage. Outside you have parking via rear lane access, large undercover entertaining and a neat garden. Contact the exclusive listing agent Dominic Morrison on 0409 557 461 today!